If you decided to install a gas appliance in your kitchen – you’ve made a good choice! Power outs, anyone? 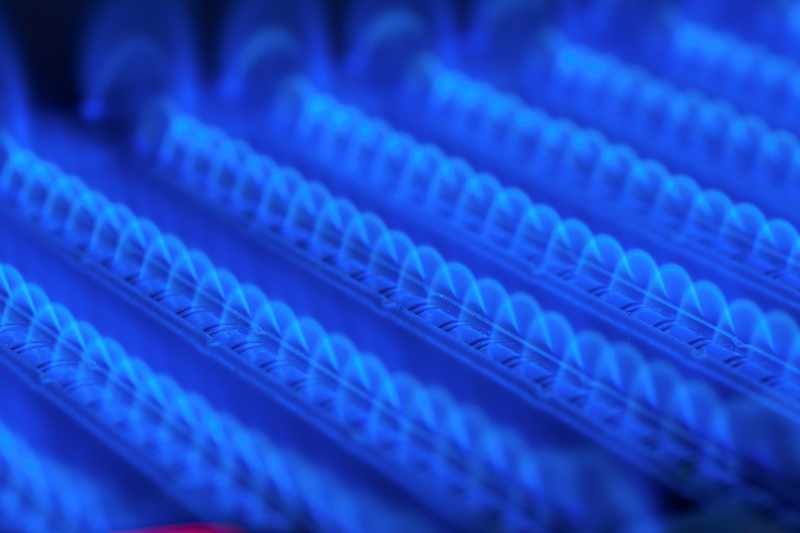 BP&G have specialist gas appliance fitters with years of experience providing complete gas services in the Perth hills. 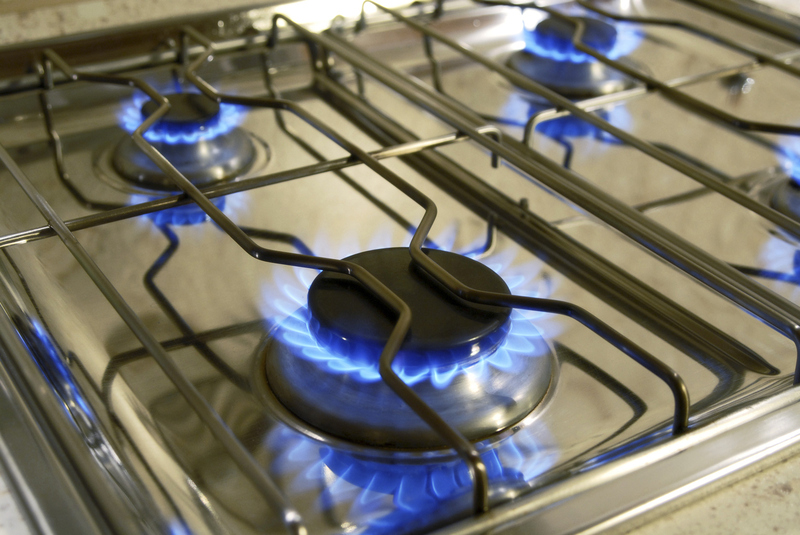 We can remove and disconnect your old cooktop before carefully installing your new gas appliance, ensuring all minimum clearances are met and everything is securely positioned in place. And before we hand over your new addition to the kitchen, we will test and adjust all of the functionality to ensure your appliance operates smoothly. For the most reliable gas fitting services in the Perth hills, contact your local plumbing and gas specialists at BP&G.